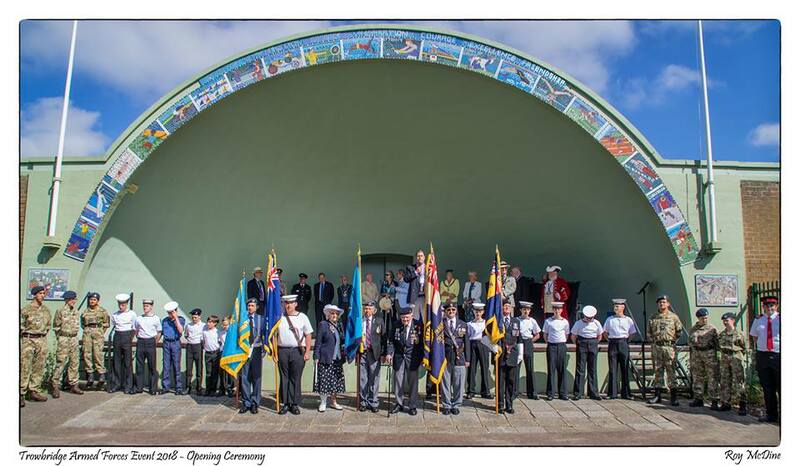 The Drumhead Service 2019 will take place at the Bandstand in Trowbridge Park as usual on Sunday 30th June with a slightly later start time of 1500hrs due to the longer Parade. The term Drumhead Service refers to a religious service attended by members of a military unit while in the field. The ceremonial drums will be on loan from Trowbridge Sea Cadets, to whom we say a very big thank you. Parade to assemble in Bythesea Road (outside County Hall) from 13:00. Parade marches off at 14:00. Route - Bythesea Road, Cradle Bridge, Castle Street, Market Street, Salute to be taken at Town Hall, Silver Street, Roundstone Street, Polebarn Road and into Park.